Blockchain’s a buzzword, but what does it mean? 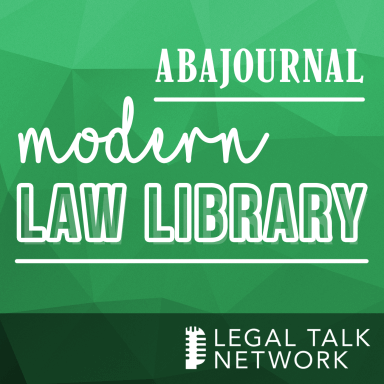 In this episode of the Modern Law Library, our guests James A. Cox and Mark W. Rasmussen give a breakdown of what blockchain is, the emerging legal issues the technology is prompting, and why Jones Day thinks that it’s an important emerging practice area. As the editors of “Blockchain for Business Lawyers,” Cox and Rasmussen have compiled advice tailored for lawyers in a number of fields to help navigate the uncharted waters that blockchain technology is making possible.